I am very pleased that the Northwest Voice is back in business and serving the community! 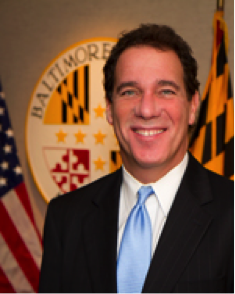 Congratulations to Kenny Brown for being inspired to revive this respected publication which has served as an important source of news for the vibrant northwest corridors of Baltimore County and City and beyond. The Voice has a history of offering positive news stories, valuable insights and a unique perspective on local issues and events. I applaud the publisher and advertisers for supporting local journalism. The Northwest Voice is a welcome vehicle to help keep people connected by reporting on a range of issues with a positive spirit. 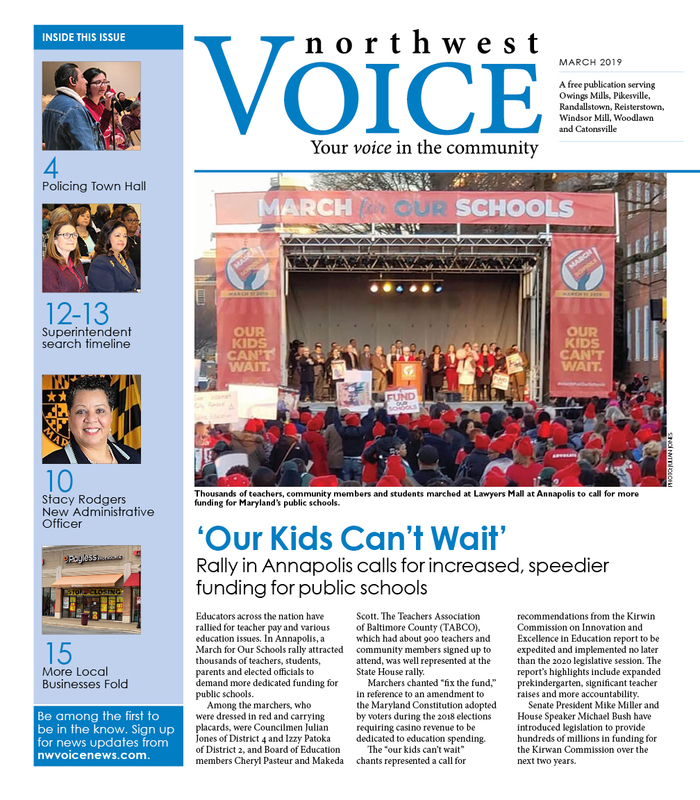 I wish the Northwest Voice success and look forward to many years of coverage of community events, local government and education news and stories that highlight the success of the families, neighborhoods, businesses, faith communities and people of the Northwest Baltimore County and City neighborhoods.